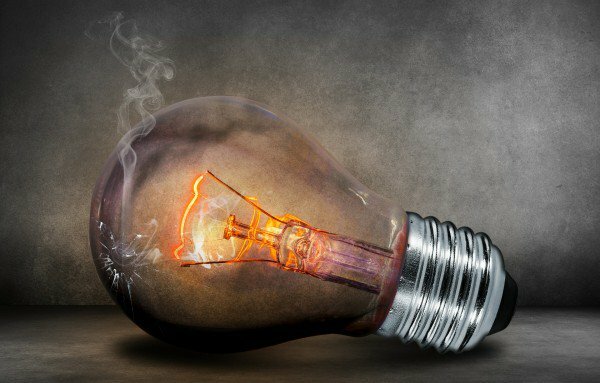 #Eskom says no #loadshedding is anticipated for the coming week due to the electricity system gradually improving. 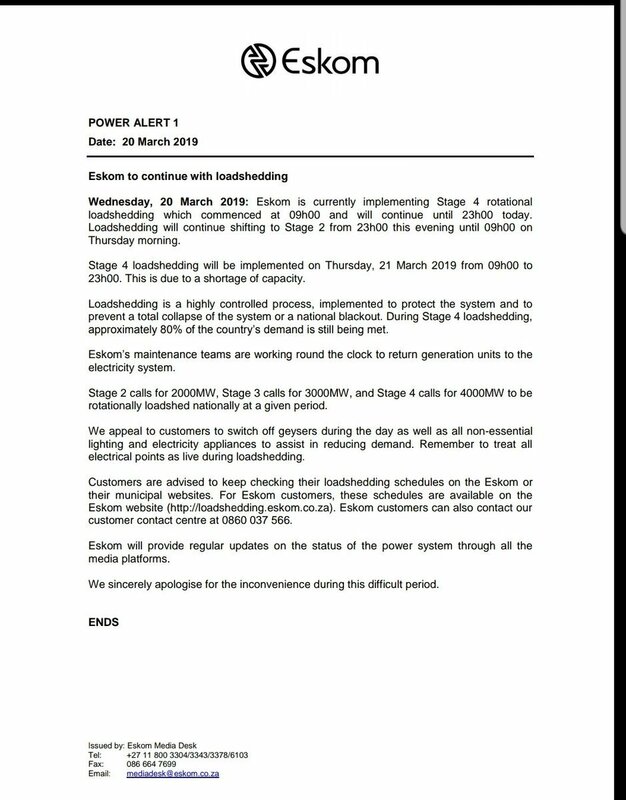 #Loadshedding Chisale says they are now working late hours to make up for the hours lost due to loadshedding. 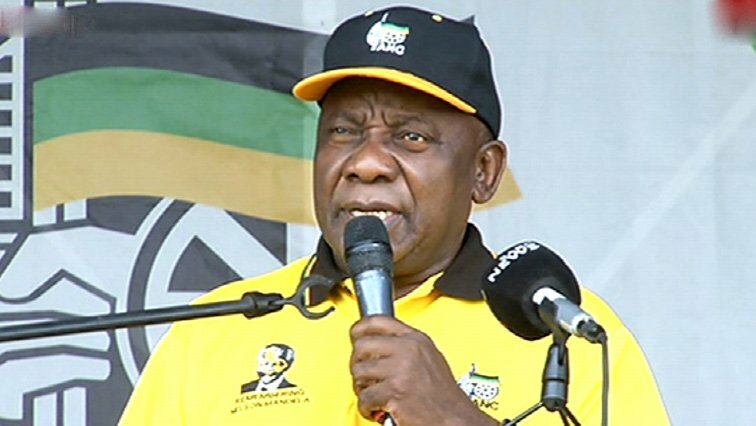 #eNCApoll Let’s say the #loadshedding crisis was a movie … what would the genre be? 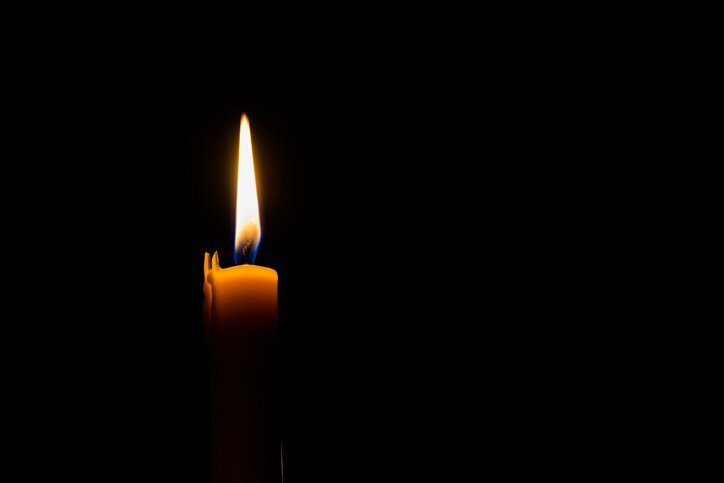 JUST IN: #Eskom has announced stage 4 #loadshedding from 1pm to 10pm today. 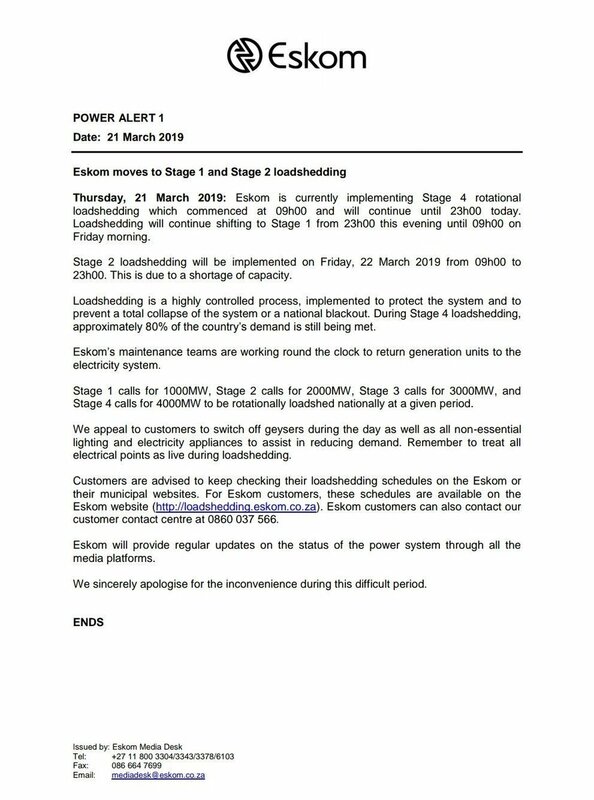 #Loadshedding JUST IN: Eskom will implement stage one loadshedding from 11am to 11pm today. 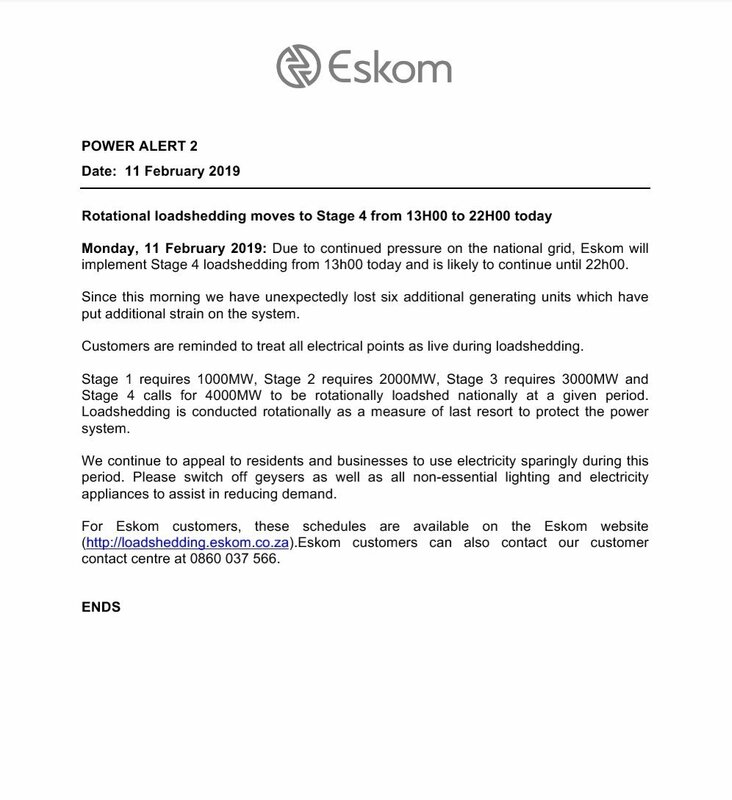 #Loadshedding Eskom is warning that the risk of loadshedding will increase despite a rise in their coal stockpile. 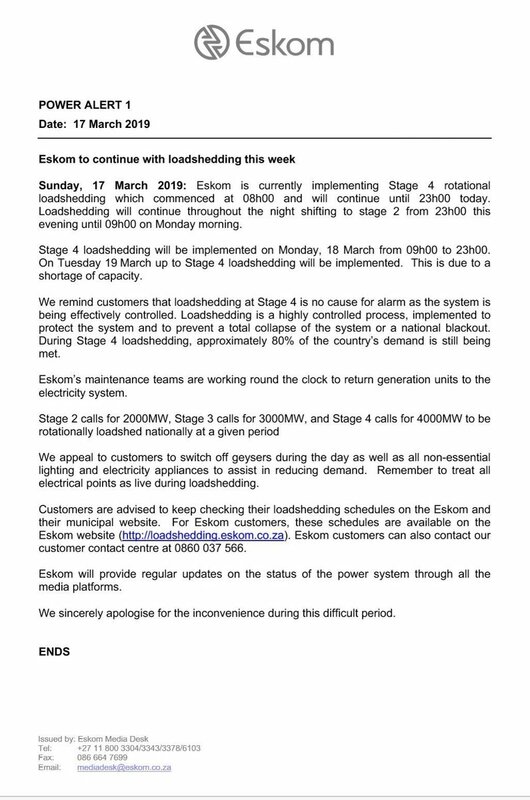 [BREAKING NEWS] Stage 2 #LoadShedding has commenced. Outages are expected until 9pm.